The Overhead Lifts allow you to bring that object overhead! They’re important for strengthening our shoulders, but also for helping develop mobility in the hip flexors, hip extensors, spinal erectors, and quadriceps. You start by learning how to properly perform a shoulder press, and then you learn to use the explosive power of an upwards drive to lift a heavier object above your head with the push press, before learning to lift even more weight (typically 30% more) than the push press using the push jerk where you learn to drop under the bar (we’ll talk about that later) rather than simply pushing the bar up. Finally, we have the floor lifts. We start by picking a heavy object off the floor, to hip level (deadlift), and then we learn to pick a heavy object off the floor to chest level (the best analogy I heard for the importance of a the Sumo Deadlift is think of how you’d lift a couch to move it: you’d stand legs wide, bend down and lift) and finally you learn the fundamentals of the clean with medicine ball. This final movement is the one I continue to find the most challenging even today: it seems so simple, but you need to get so much right! Beyond the clear health benefits, the reason these movements are foundational is because you can use them to construct (or deconstruct) some of the other movements in Crossfit. Thurster? Well that’s just a front squat with a push press. Want to improve your clean? Focus on building strength using the deadlift and your front squat. Flipping Tires? Merely fancy deadlifts! 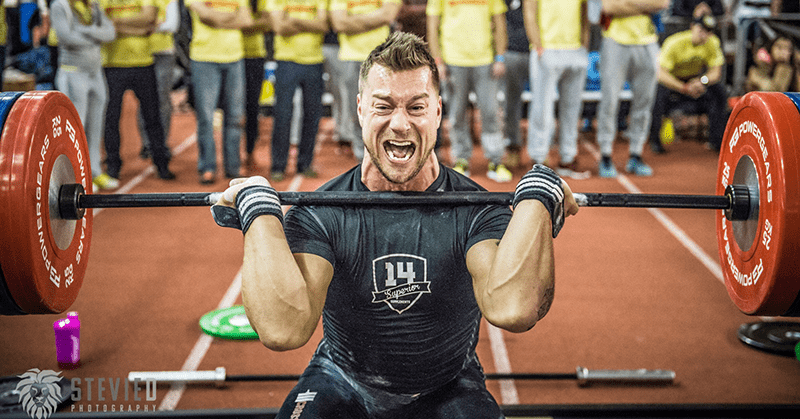 These movements are certainly nowhere near as impressive as a muscle-up or double-unders, but if you’re serious about getting the most from Crossfit, improving your quality of life, and 10x-ing your performance at sports, then you should dedicate some serious time to perfecting these movements. You’ll be grateful you did someday soon!